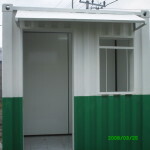 Security Cabins and Security Offices are essential in any property. 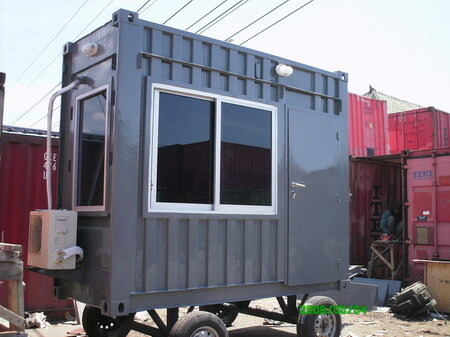 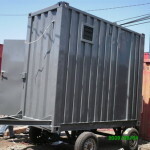 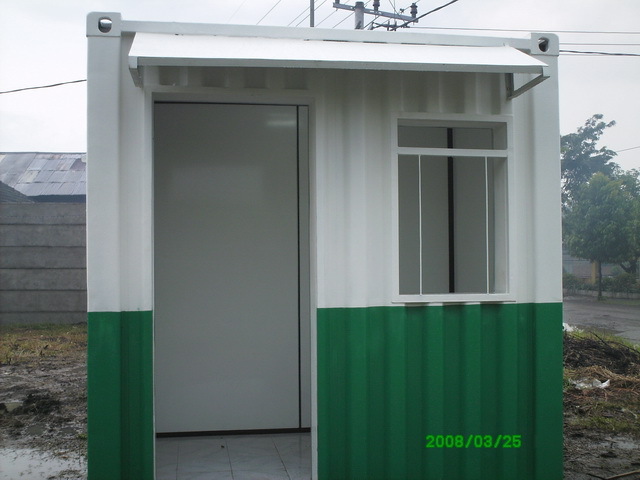 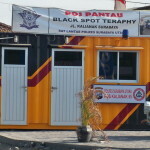 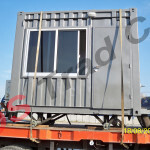 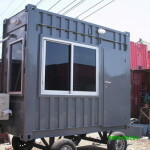 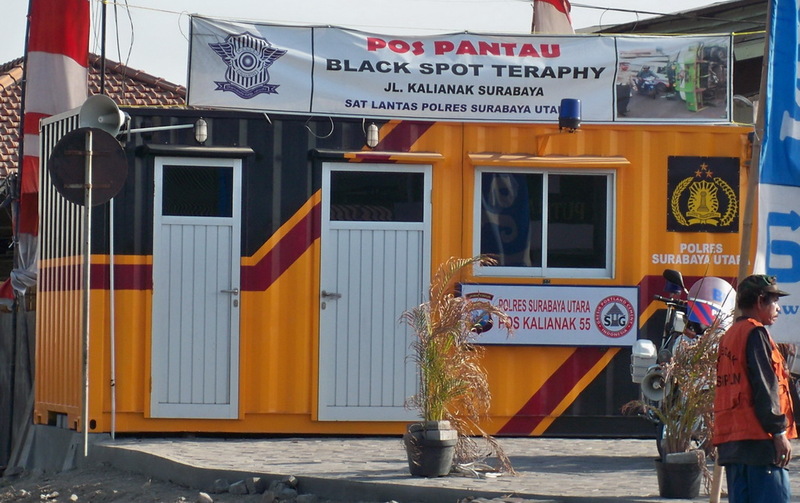 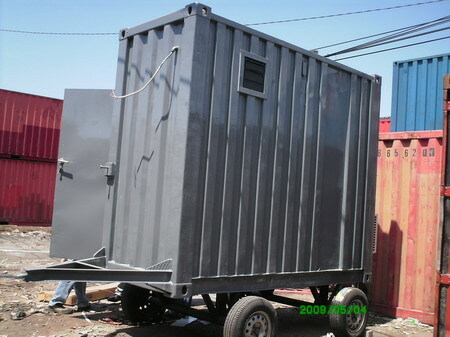 Having security cabins from modified container is the best choice as it is comfortable, customizable and yet movable. 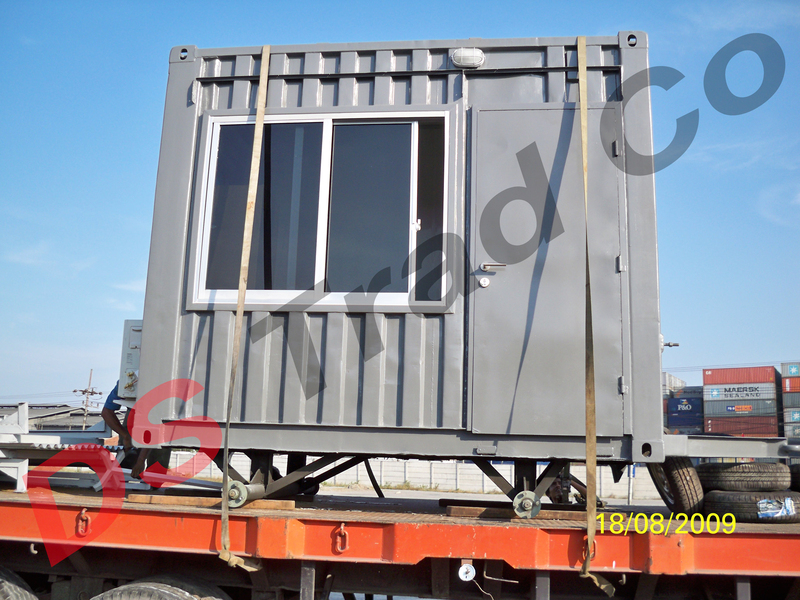 Security cabins can be modified into a larger standard 20′ container size with additional sleeping cabin for 2-3 shift duty workers.